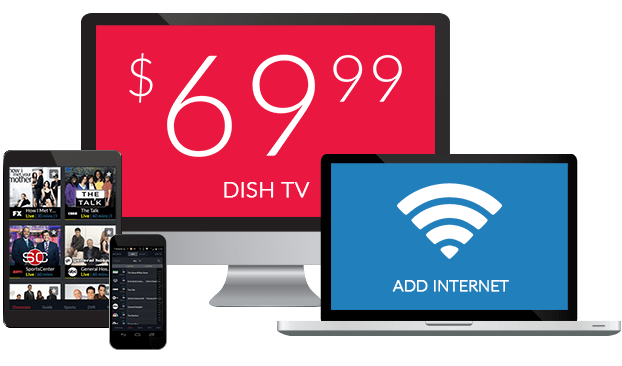 Telugu TV Channels From DISH – $29.99/mo. Your favorite Telugu-language channels are broadcast in the USA and available with your DISH subscription! Start watching channels from Gemini, and ZEE TV to keep up with the most popular serials, regional news and new movies from India. You can also enjoy Willow Cricket HD and cheer on your favorite cricket teams from around the world as you watch them live in high definition. 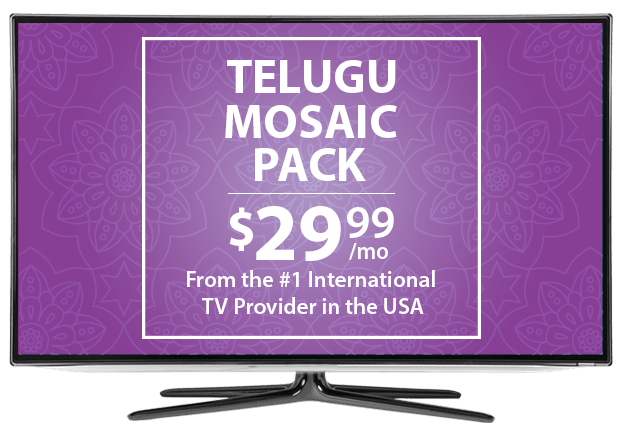 For the most Telugu channels in the USA, choose the Telugu Mosaic Pack. Entertainment is delivered from India to your TV with DISH, on channels like Gemini Comedy and Willow Cricket HD. Your subscription includes favorite movies, news updates and cricket from around the world. Start your day with yoga on Aastha or the 6 AM News on TV5 News with the Telugu Mosaic Pack from DISH! TV9 Telugu offers a unique brand of bold, fearless and unbiased journalism. For the Telugu channel package with the best value, choose the Telugu Economy Pack from DISH. You can start watching dozens of Telugu serials, movies and news programs for as little as $39.99 per month when you pair the Telugu Economy Pack with the International Basic or Chinese Basic packages. Enjoy Zee Telugu for $10 per month when you add the channel to a subscription of additional qualifying international programming. Watch your favorite serials, stay up to date on current events and enjoy reality TV shows. Zee Telugu delivers Indian culture and values directly from South Asia to your family’s home. Personalize your Telugu TV package with extra channels from around the world, including Willow Cricket HD, NDTV 24*7, France 24 and more. Enjoy more news, sports and global entertainment at a budget-friendly price with these add-on packs, designed with international families in mind. Your Telugu channels can be added to any base TV package from DISH. Many families enjoy America’s Top 120 Plus, with kid-friendly channels, primetime TV, and news from the US and beyond. 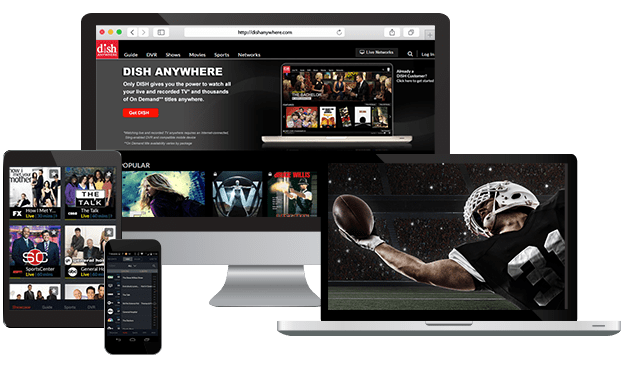 You can also pair your DISH TV Telugu packages with the International Basic package for English-language channels chosen just for families from around the world.